Drive Maven is a new car sharing app that allows users to rent brand new GM cars for as low as $9/hr in Toronto. There is no membership fee, plus gas and insurance are included! It’s the perfect app for city dwellers looking to rent a car for a few hours or days. 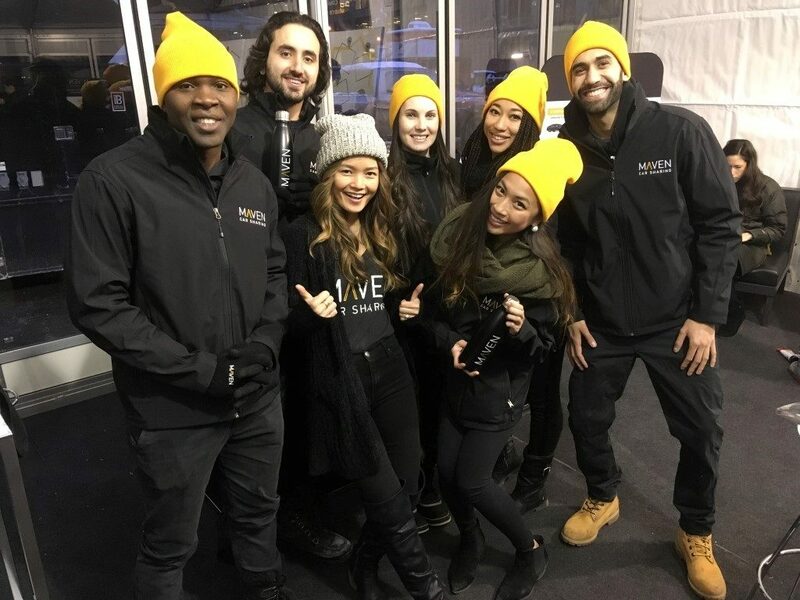 Drive Maven executed a promotion near Union Station to increase brand awareness and members. 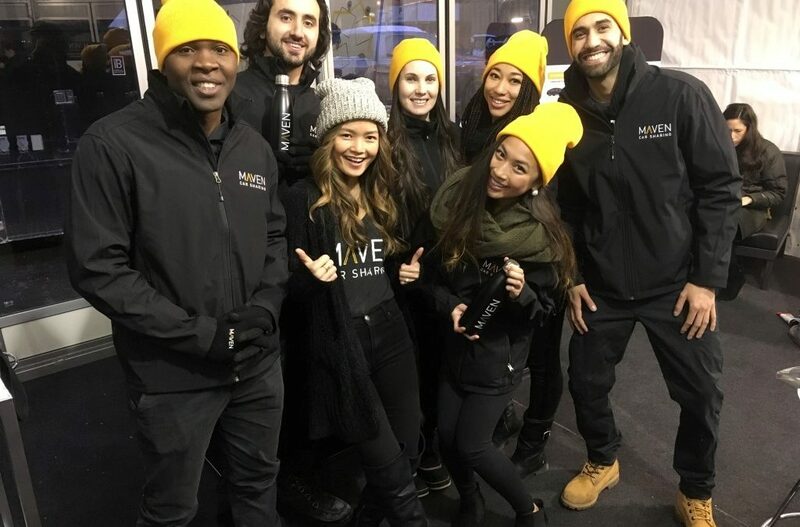 Our events staff engaged with potential consumers to introduce them to Maven Car Sharing by explaining the service and benefits. In addition, our brand ambassadors were to help those signing up for Maven through the entire registration process and distribute swag to new Maven members. 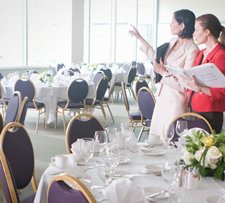 Tigris worked with FleishmanHillard HighRoad and Carat USA to provide dynamic event staff to promotion Drive Maven. FleishmanHillard HighRoad is a communications agency with a passion for connecting people, ideas and actions. Carat USA is the industry’s first media-only agency, and operates globally.